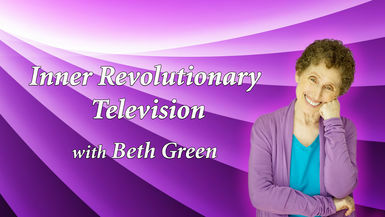 Welcome to Inner Revolutionary TV with Beth Green. Watch this brief introduction to the Inner Revolutionary TV Channel. We hope it will set your soul on fire. It does ours! Please share it with others as we can't make the Inner Revolution without you.